To execute the business world transformations, technology has appeared as the show stopper and innovation has remained the time tested fundamental principle to sustain. 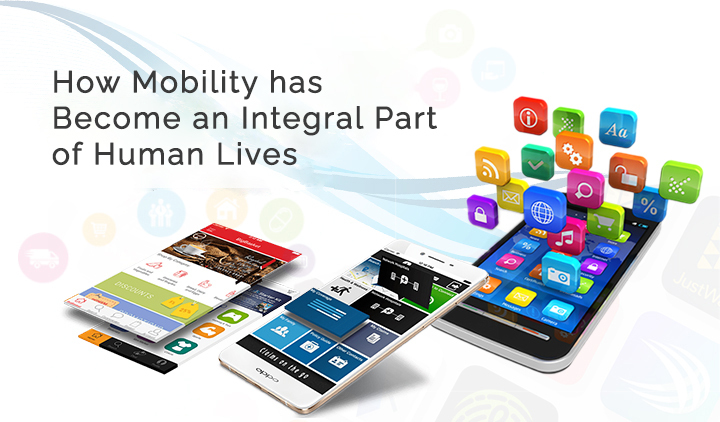 Amid a series of breakthrough seen in the recent past, Mobile application is the one which has established its hold. 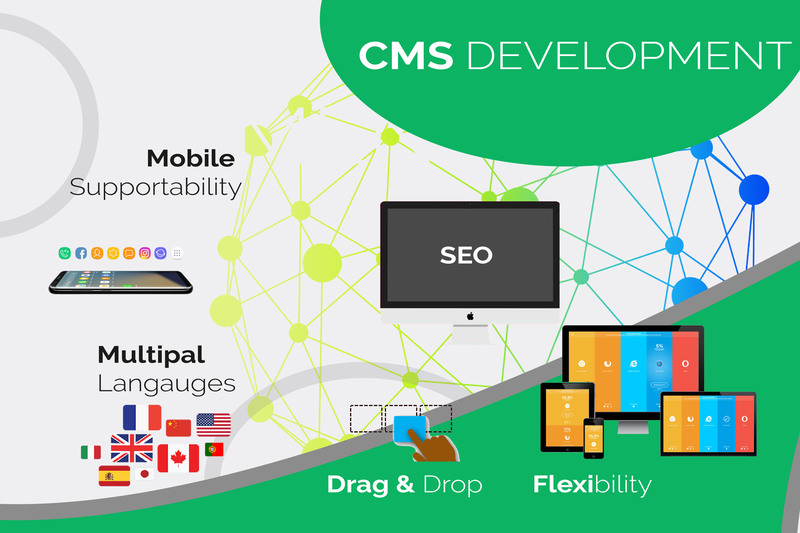 Calculated on the basis of the increased mobile penetration all over the world, and that too with more hands with smartphones has pushed companies to roll out for a lot of mobile-friendly businesses. Let's look at some Mobile Applications which are targeting the future. It is not necessary for a person to carry a wallet to different shops for buying things. With the introduction of Digital Wallet (mWallet) like Pay, PhonePe, PayTM, etc, one can shop from wherever he is, with just a few clicks from his mobile phone. Many e-commerce giants like Amazon and Flipkart are taking shopping experience to the next level by facilitating users with their own mWallet called Amazon Pay from Amazon and PhonePe from Flipkart. Internet of Things (IoT) is the internet for everything. Internet Analysts have predicted that appliances that we use in our home like Smart TV, Fan, AC, etc can be controlled and managed with an installed application in the smart devices as a single infrastructure by authorized users. Automation is being introduced in every industry for making life simpler. Home, car, and office automation are being installed in smart devices that can convert your car, home, and office space into a smart environment. With simple clicks from a smartphone, one can automate daily tasks i.e. opening the door for visitors; control the brightness of the light, turning the car engine on, and many more. Before the introduction of Bharat Interface for Money (BHIM), users had to wait for 2 to 4 hours or a business day to make the transaction. But with the launch of BHIM, one can send or receive payments instantly from their mobiles. The App uses Unified Payments Interface (UPI) developed by the National Payment Corporation of India (NPCI). Since Aadhaar Card is the widely accepted identity proof in India. Unique Identification Authority of India (UIDAI) has developed a reliable mobile application called "mAadhaar" which allows users to carry their demographic information on their smartphones and keep them hassle-free from carrying physical identification proof. M-License is a virtual driving license that is created through an app called "mParivahan". The key feature of this app is that it keeps user away from worries of carrying their physical driver license. Along with this benefit, this app allows the user to report any road offense or accidents. Car Papers are the digital copies of four wheeler insurance, RC book, and other vehicle papers. These digital copies will be treated as legal documents and accepted by all government agencies as genuine. One no longer needs to carry the physical papers. Mobile applications are now the more essential and critical part of those business services that need choice, variability, and ability to switch. 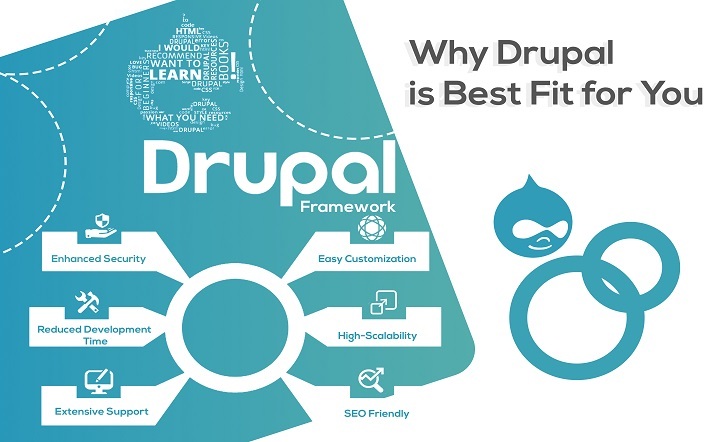 Nevertheless, being the agile wave of enabling technology, it is increasing the business cadence to deliver better results and to adopt changes quickly. 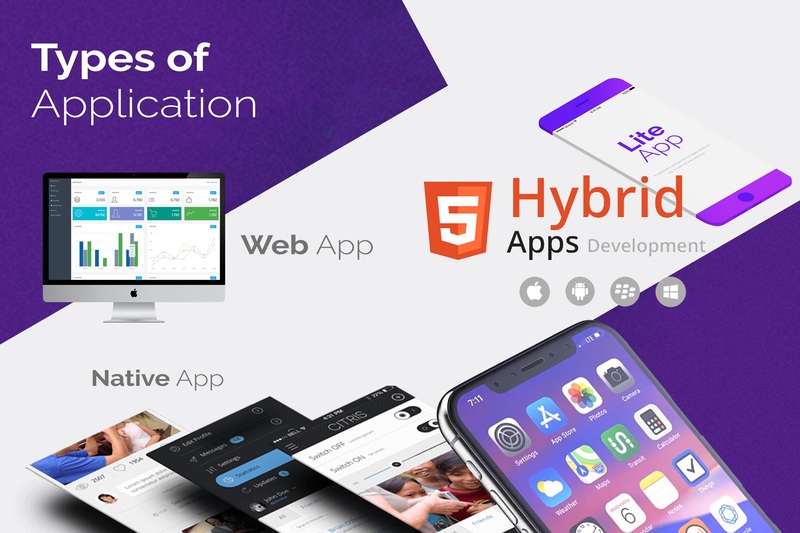 Keeping these opportunities in mind, many leading Android and iPhone Mobile App Development Companies in Gurgaon, Delhi NCR, India, are opting for new steps or ways in delivering the customized standout solution to valuable clients.